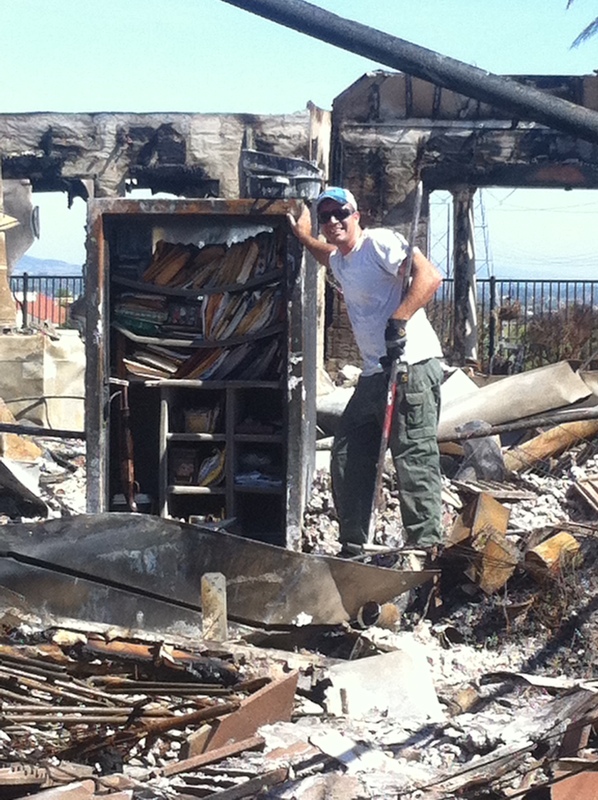 In May of 2014, a wildfire roared through the Carlsbad community in Southern California, damaging 600 acres of land and dozens of homes. Once the fire was contained, many evacuated residents of the area came back to homes that had been completely destroyed. But for at least one family, all was not lost. March 21st, 2014, an explosion rocked a neighborhood in Lancaster County, SC. The explosion completely destroyed one home and damaged several others. Thankfully, the owners of the home were away on vacation, and were all unhurt. 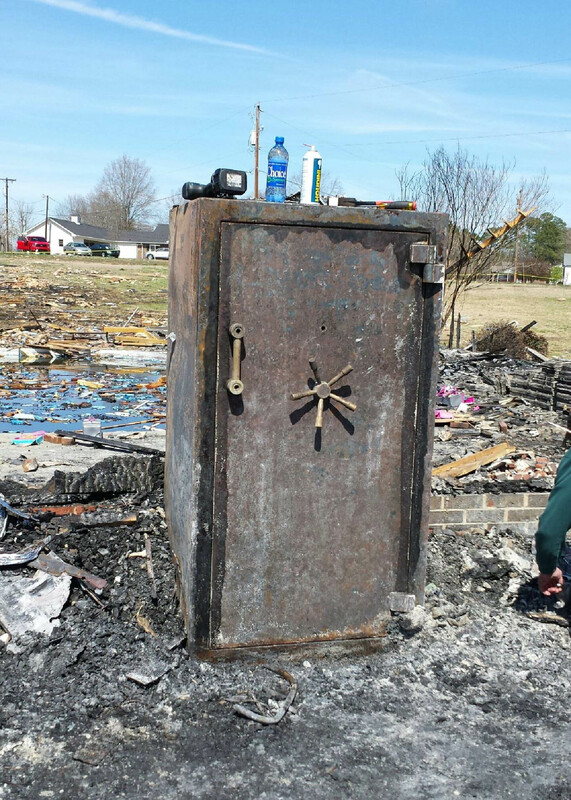 Though their home was destroyed, their AMSEC Gun Safe and all the contents inside survived. Welcome to Northwest Safes Sales--We Now Feature American Security Products (AMSEC) the world’s best-known provider of security safes and security solutions. American Security Products (AMSEC) has be the safe industry leader for over 60 years. Northwest Safe Sales is the Northwest's high volume Safe Dealer with cilents in Ashland, Astoria, Battleground, Beaverton, Bend, Brookings, Burlington, Burns, Camas, Castle Rock, Clackamas, Central Point, Centralia, Coos Bay, Cottage Grove, Corvallis, Eugene, Gold Beach, Grants Pass, Gresham, Hermiston, Hillsboro, Hood River, Kelso, Lacey, LaCenter, Lake Oswego, Lincoln City, Longview, Madras, McMinnville, Medford, Newberg, Newport, Oregon City, Pendleton, Port Orford, Portland, Prineville, Redmond, Ridgefield, Roseburg, Salem, Seattle, Seaside, Silverton, Springfield, Sweet Home, The Dalles, Tigard, Tillamook, Troutdale, Clackamas, Beaverton, Lake Oswego,Vancouver, Wilsonville, Woodland and more. Call us and inquire about the services we offer in your area. 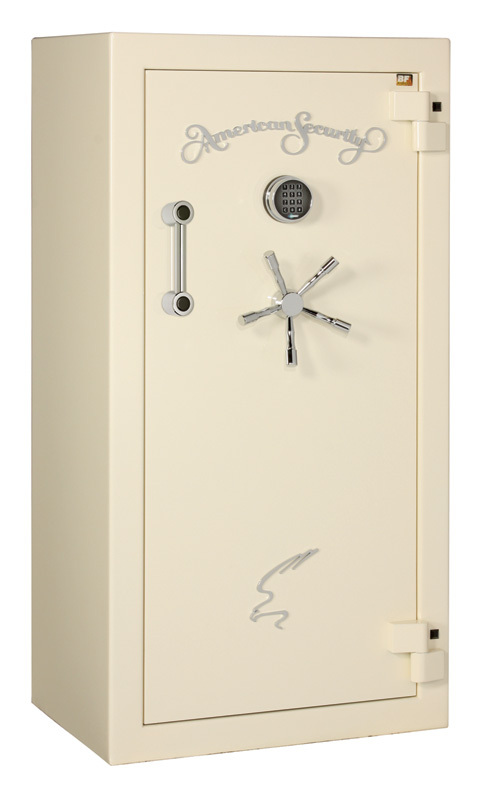 We have the best gun safes, commercial safes, office safes, and home safes. We are Northwest Safe Sales! Northwest Safe Sales is not affiliated with Northwest Safe Company of Enumclaw Washington or NWSafe Enumclaw Washington or Liberty Safe of Oregon, Liberty Safe Outlet or Liberty Safe Hubbard Oregon. Contents of this website are protected by copyright and trademark laws under U.S. and International law. © 2006 -2016Northwest Safe Sales, Inc. All rights reserved. Other copyrights held by their respective owners. Information and pricing subject to change. No reproduction without written approval.